If you, a friend or loved one has been injured as of the result of a slip and fall accident, talk with the attorneys at The Law Offices of Henry M. Hanflik. 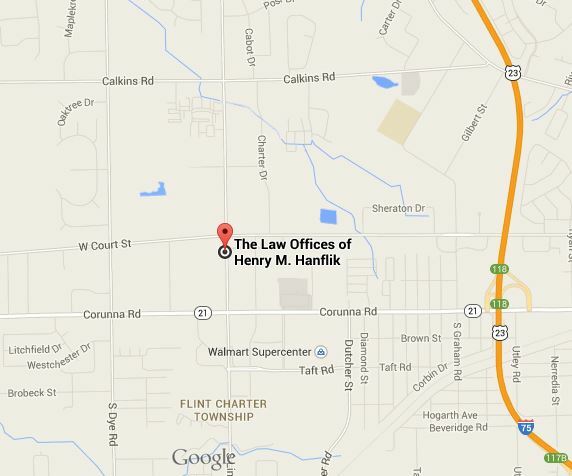 Our attorneys have over 50 years combined experience in handling Michigan slip and fall cases. Please complete the online evaluation form or call 1 (888) 905-4632.